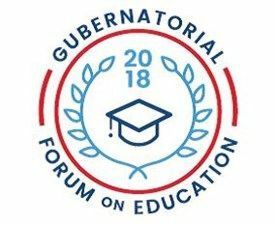 Belmont University, the State Collaborative on Reforming Education (SCORE), the USA TODAY NETWORK – Tennessee and NewsChannel 5 are partnering to host the first televised, statewide gubernatorial forum of the 2018 election. Focused exclusively on education, the forum is being broadcast live on NewsChannel 5. In addition, audiences can watch a livestream of the Forum at www.tennessean.com or www.newschannel5.com.